The TUV team followed a training session on Intellectual Properties (IP). The event was hosted by Katholieke University of Leuven, Belgium during the period 22 – 23 February 2018. 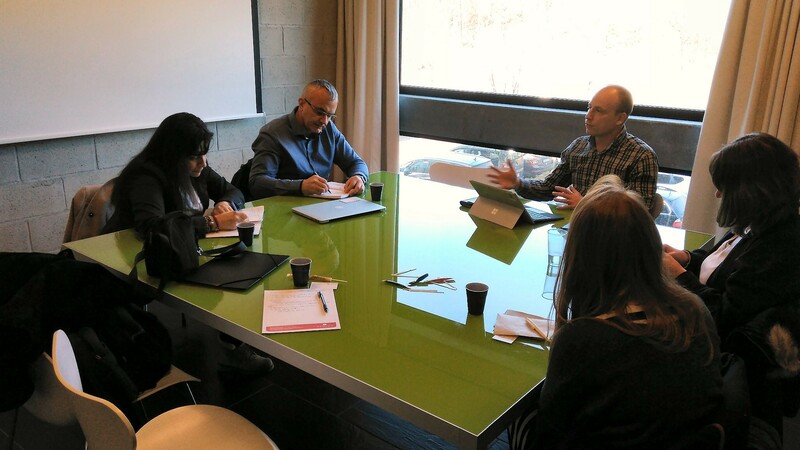 The other two Consortium partners from KU LEUVEN and UNINA also participated in the training seminar. 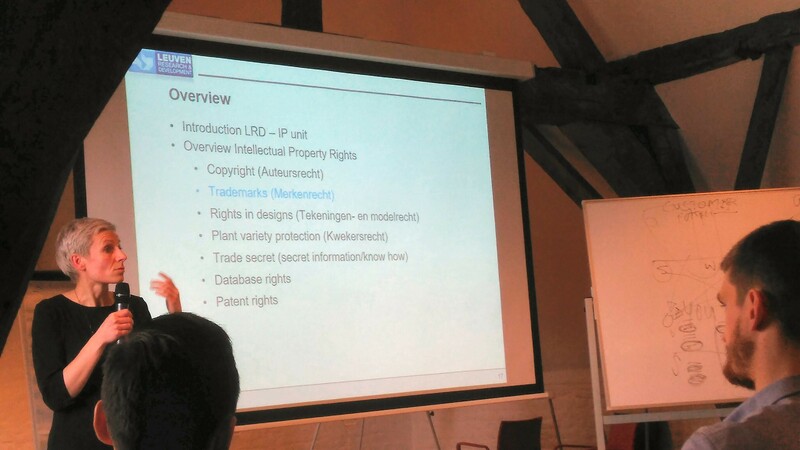 The lecturer was Izabela Francis from the IP office at KU LEUVEN. The training was focused intellectual property management, the creation of spin-off companies, preparation of research/collaboration agreements, etc. The copyright issues, discussed at the seminar, turned out to be very useful for the team, taking into account that the MAXIMA project is developing computer tools and databases. The team also focuses their interest on the routes to trade mark registration, as this intention is set out in the project business plan. The team took advantage of the presence of all three project partners and on the second day hold a meeting of the Scientific Committee. 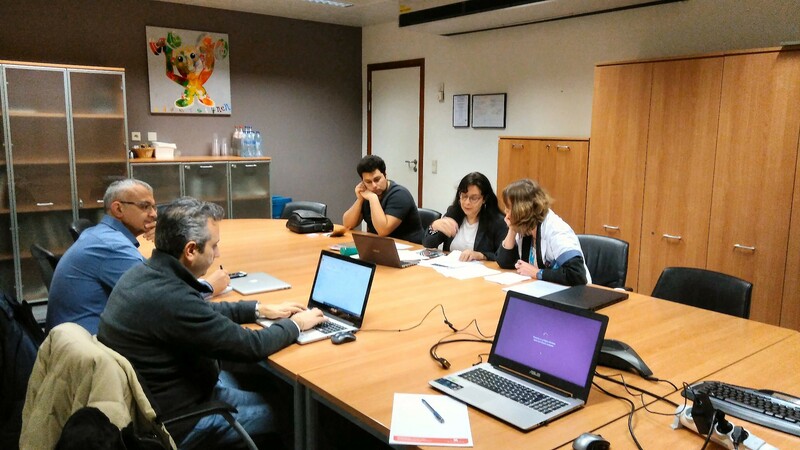 Three main issues were discussed: the deliverables – scientific and business plan; the images database issues; the summer school in Naples in September 2018. In conclusions, it is considered that the participation in the seminar was of significant importance for the project business plan development and implementation.